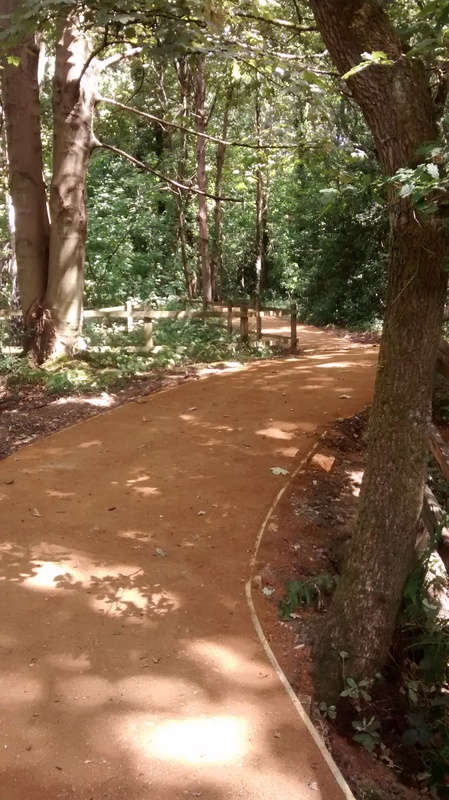 This month Millgrove have been busy on Wellesley Woodlands for us, installing a section of path in a section of Prince’s Avenue woods where it is very wet and muddy in winter. We decided to take advantage of this dry spell of weather to get on with the task. Having been left to settle the path is now open, so no more muddy boots here when we get our rain back. Big thanks to Millgrove for getting this job done. 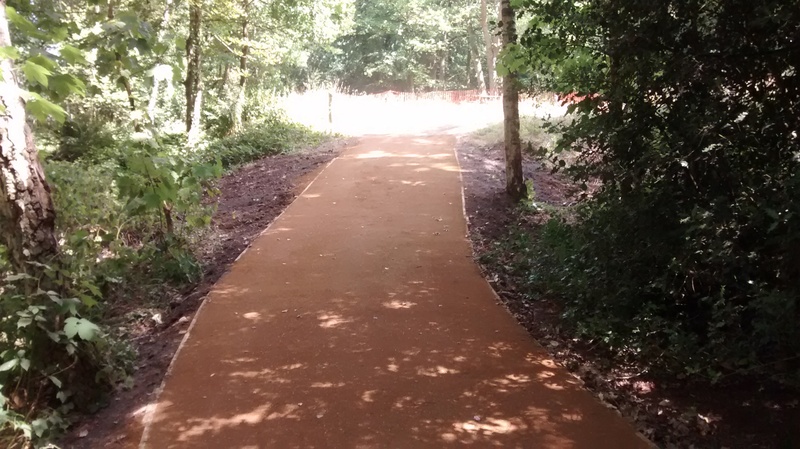 This entry was posted in Access, Wellesley Woodlands and tagged contractors, path surfacing. Bookmark the permalink.